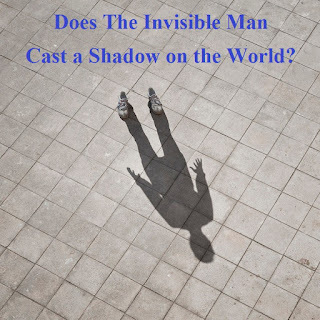 The Theophane Blog: Does the Invisible Man Cast a Shadow on the World? 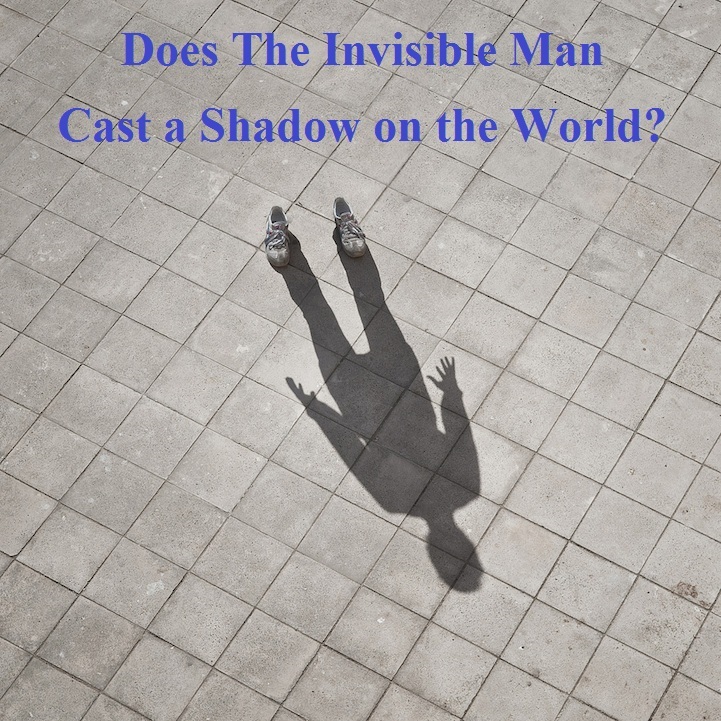 Does the Invisible Man Cast a Shadow on the World? "Be more concerned with your character than with your reputation. The Ring of Gyges was the inspiration for the One Ring of Power in J.R.R. Tolkien's Lord of the Rings mythos. http://mysteriouswritings.com/the-ring-of-gyges-the-lord-of-rings-by-duncan-burden/ It isn't like the One Ring of Power, cut from Sauron's own finger by Isildur during Middle Earth's War of the Last Alliance (S.A. 3429 -- S.A. 3441). Gyges was the name of the shepherd who found the ring after an earthquake exposed a strange bronze horse in the Greek countryside of Lydia, the horse being hollow and the ring inside it, on the finger of a long-dead giant, the bronze horse serving as his tomb. Gyges discovered he could "invisiblate" and "de-invisiblate" at will just by turning the ring clockwise or counter-clockwise while wearing it. According to the myth, Gyges abandoned his sheepfold and instead seduced the Queen of Lydia, killed the King with her help and then installed himself as the new Lydian monarch. 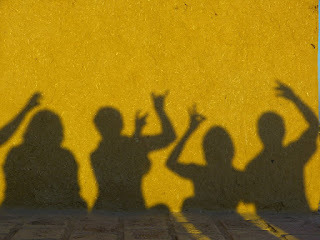 Only when one is invisible can his naked self walk free and cast shadows on the world with his villainy. Or is it the birth of the hero who could never act when the world is watching? In Chapter II of Plato's The Republic, the Ring of Gyges is introduced as a compelling thought-experiment by Glaucon, brother of Socrates. (Although there are many more chapters that follow, I will be focusing on Chapter II of Republic and the Ring of Gyges for my own purposes here.) Glaucon posed the following question to the gathering of philosopher-kings: Is it better for a man to be good or to simply have a good reputation? They had been discussing morality, convened at the house of Polemarchus. Morality: its inherent worth, its utilitarian value, and whether it was the former or the latter that made morality universally desirable. Could a fellow slip the Ring of Gyges onto his finger and do whatever he wanted without detection or reprisal? If so, his good name would be preserved despite whatever mischief he did while invisible. His deeds, whether dark or noble, would reveal his influence. They would either add light to the world or plunge it that much further into shadow. Animal sacrifices to the gods, as well as softly murmured prayers, could supposedly bribe them into overlooking the misdeeds of the man wearing such a ring. 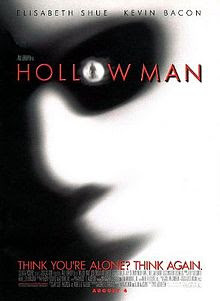 It might have been possible to escape justice on earth as well as in the Greek afterlife for whoever availed himself of the ring's unique property. And why not? The ancient gods of Olympus were fickle anyway. when you don't have to look at yourself in the mirror any more." Are we waiting to be seen by others so that our lives can finally begin? Or is the Ring of Gyges itself our only chance to be free? Those of us who choose to walk in the light are glad for that by which we see and are seen. Children of the light seek not the cover of shadow to obscure evil deeds, even if from out of the darkness comes a whisper of seduction and a hint of glory.